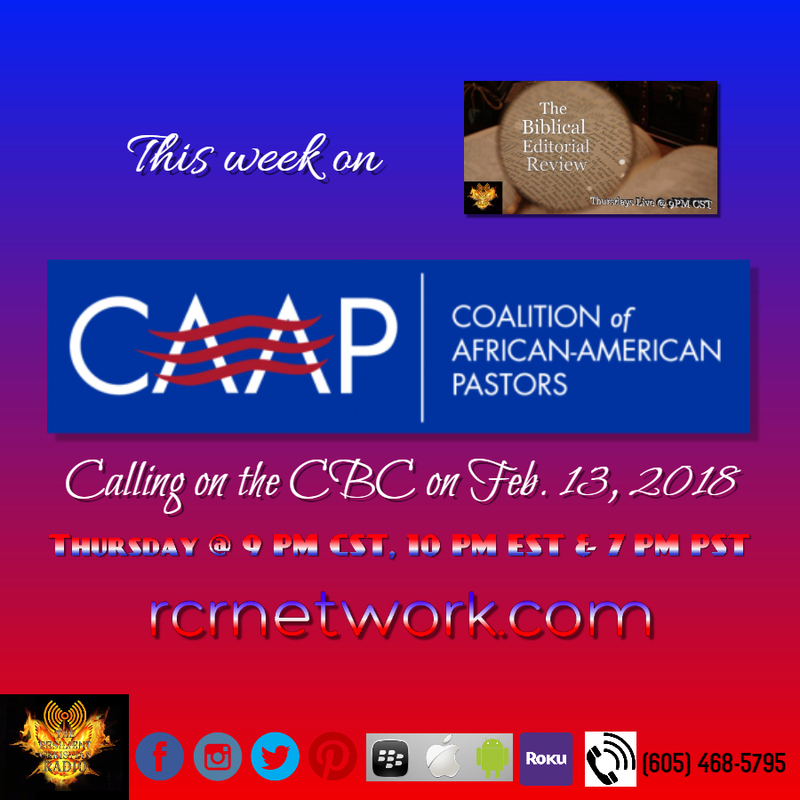 This week on the Biblical Editorial Review, we want to revisit the press conference that CAAP (Coalition of African America Pastors) calling out the Congressional Black Caucus for their lack for the African American Community. Coalition of African America Pastors (CAAP) members and supporters throughout the United States had convened a major press conference on Tuesday, February 13, 2018, @ 9 AM CST @ the Press Club in Washington, D.C. 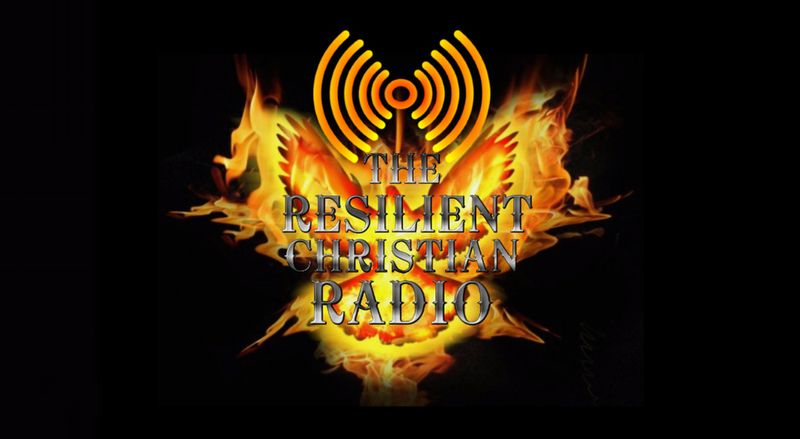 Tune in to the Biblical Editorial Review Thursdays @ 9 PM CST, 10 PM EST, 8 PM MST and 7 PM PST. 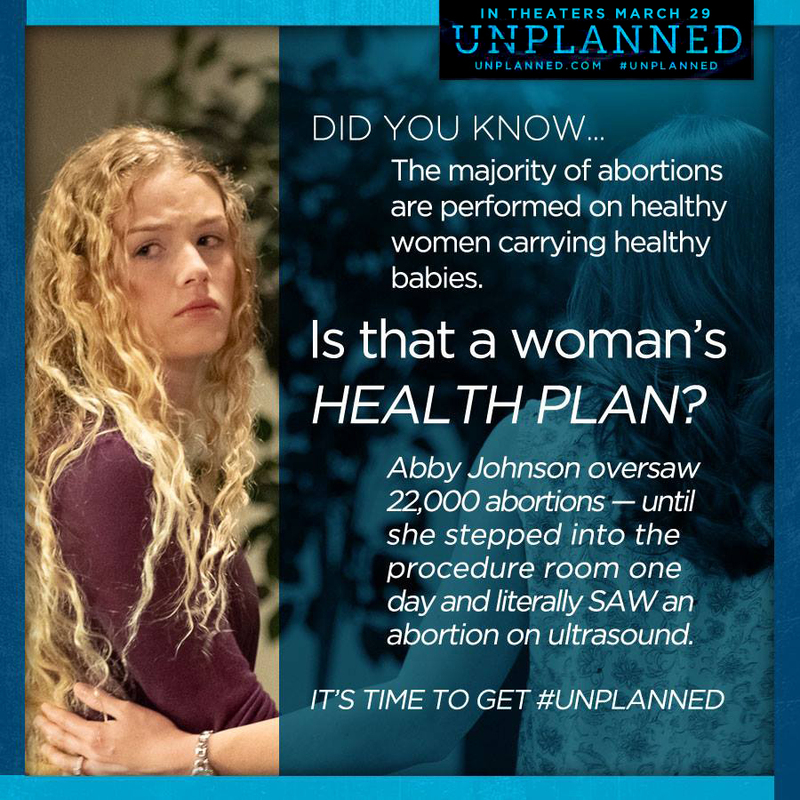 Go to CAAP for more information.